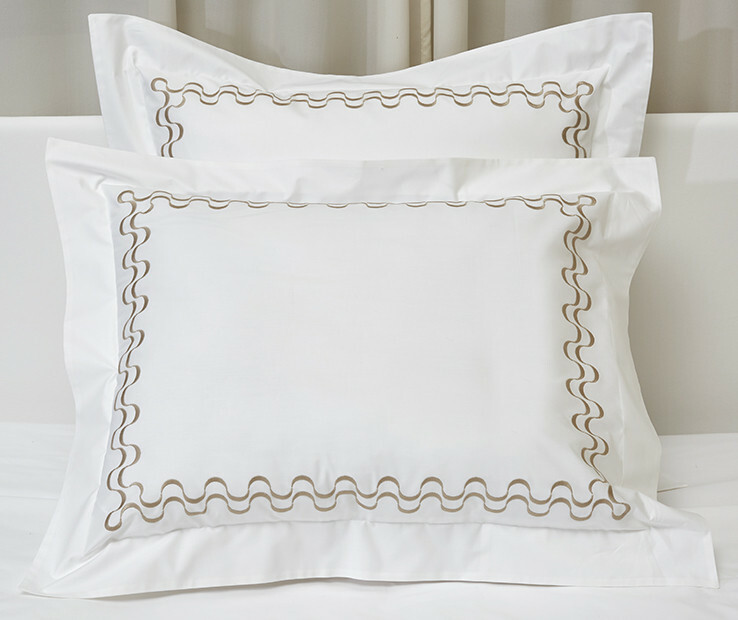 The simplicity and elegance of the embroidery on Marea pillowcases remind one of the decoration of ancient Greek and Roman villas. 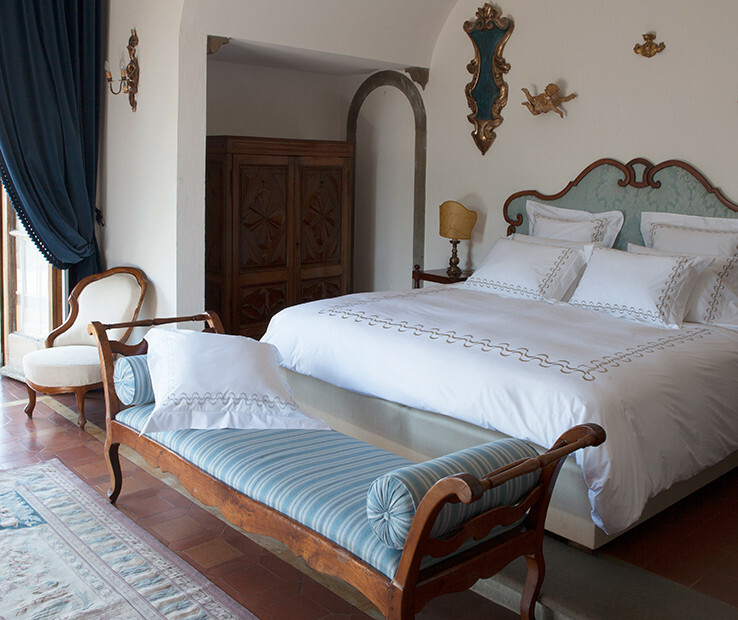 The Marea pillowcases are made with the finest cotton percale with a unique 2 inch embroidery detail. 100% Egyptian combed cotton 400 t.c. 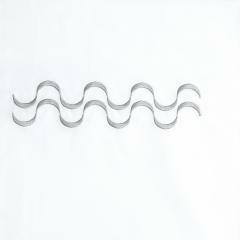 percale. Available in Standard and King sizes, in a variety of color combinations. The set includes two pillowcases. Made in Italy. 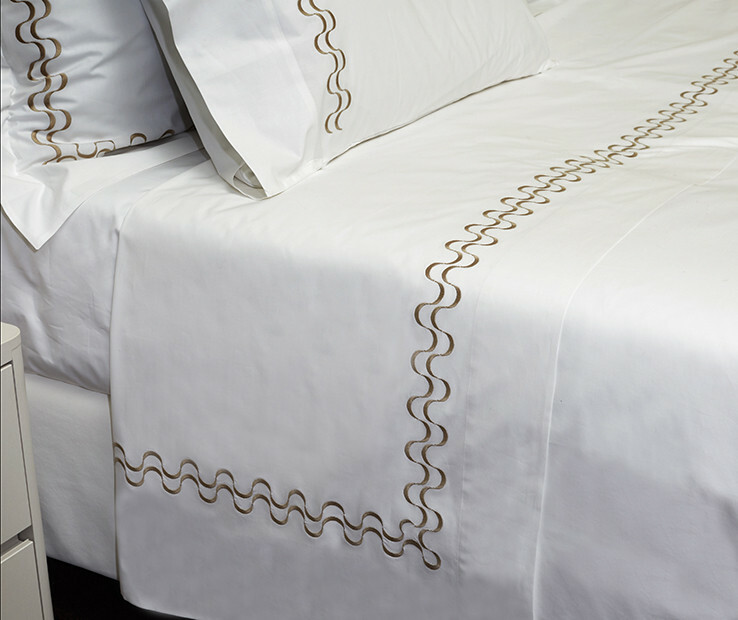 The simplicity and elegance of the embroidery on the Marea duvet cover reminds one of the decoration of ancient Greek and Roman villas. 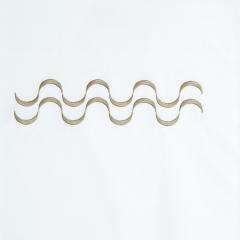 The Marea duvet cover is made of the finest cotton percale with a unique 4 inch embroidery detail with U shape. 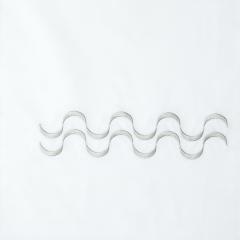 The simplicity and elegance of the embroidery on the Marea flat sheet reminds one of the decoration of ancient Greek and Roman villas. 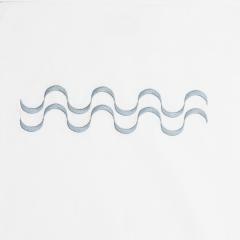 The Marea flat sheet is made with the finest cotton percale with a unique 2 inch embroidery detail. The simplicity and elegance of the embroidery on Marea shams reminds one of the decoration of ancient Greek and Roman villas. 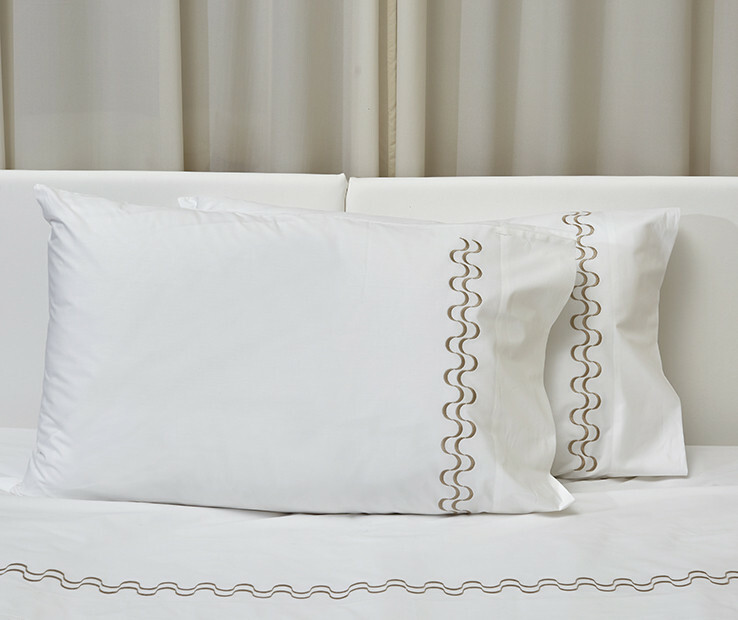 The Marea sham is made of the finest cotton percale with a unique 2 inch embroidery detail. Available in Standard, Euro and King sizes, in a variety of color combinations. Made in Italy.